An exceptional terroir in Languedoc, Terrasses du Larzac combine Languedoc generosity with Larzac freshness for cuvées with character whose keywords are purity and elegance. Soil: rounded stones and gravel with some red clay. 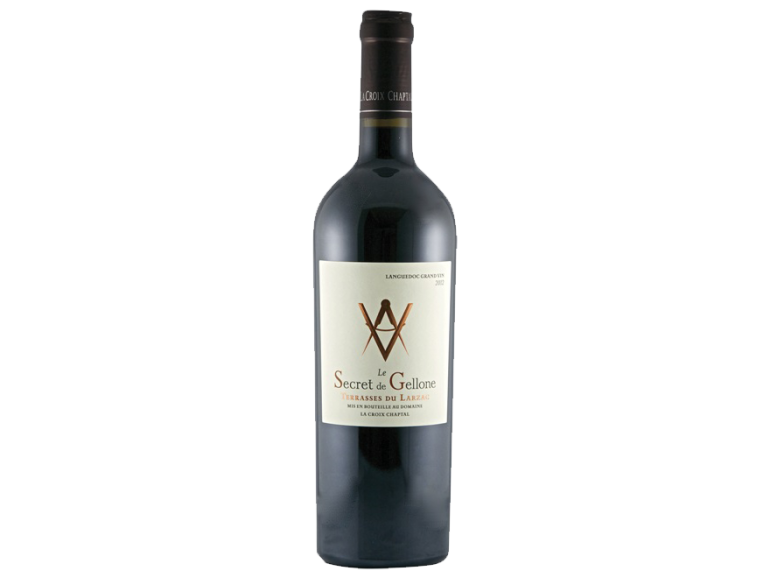 Grapes: from the 4 main varieties of this outstanding appellation Terrasses du Larzac (Carignan, Grenache, Mourvèdre & Syrah), The exact blending remains our secret! In compliance with the specifications of Terrasses du Larzac, of course. Maturation: the exact ageing –in compliance with the appellation rules- remains our secret. Bottling : at the wine estate, without fining or filtration in order to keep the structure of the wine unspoiled. Vintage: once again, the Tramontane wind coming from the Larzac plateau brings freshness. Great phenolic ripeness and a mineral character. A superb balance between acidity and freshness, resulting in wines both fresh and concentrated. A great vintage! Colour: a bright and dark colour with garnet-red hints. Nose: a complex nose with both jam and spices notes. Palate: very smooth and rounded in the mouth with velvety and peppery notes, well-integrated tannins. Well-balanced both in the nose and mouth – definitely fresh in the mouth. Today, our innermost secret lies in the respect and follow-up of this exceptional terroir in Terrasses du Larzac thanks to natural methods and low yields in order to produce a genuine high-quality wine. We particularly preserve a living soil thanks to a grass cover and express its full potential by using native yeasts. Or one more clue: do Terrasses du Larzac hold the secret? Terrasses du Larzac were awarded the honour of being “Appellation of the Year” by the famous French Wine Guide Bettane & Desseauve 2011 for the unrivalled quality of their terroir and the undeniable talent of their wine growers. They have also been declared “Grand Cru” by “Revue du Vin de France” and “the greatest spot in Languedoc” by Andrew Jefford, International Wine Columnist of the Year at the Roederer Awards. Terrasses du Larzac definitely belong to the very best in Languedoc.